Dr. Stewart graduated from the University of North Carolina at Chapel Hill for undergraduate studies and earned his Doctorate from Palmer College of Chiropractic in Port Orange, Florida. 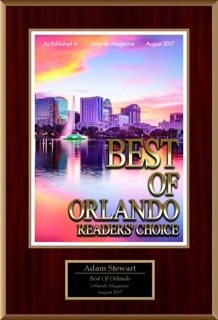 Originally from the Carolinas, Dr. Stewart has been in Orlando since 1999. Dr. Stewart began treating patients as part of a multi-practitioner group in 2012 and has recently opened his own practice in Casselberry. Doctor Stewart enjoys sharing his knowledge about nutrition and the role it plays in the healing and physiology of the body. He is currently working on a post doctorate degree on advanced clinical nutrition. As a Palmer Graduate, his curriculum was intensive in the areas of Radiology, Orthopedic testing, Physiology, and Anatomy. 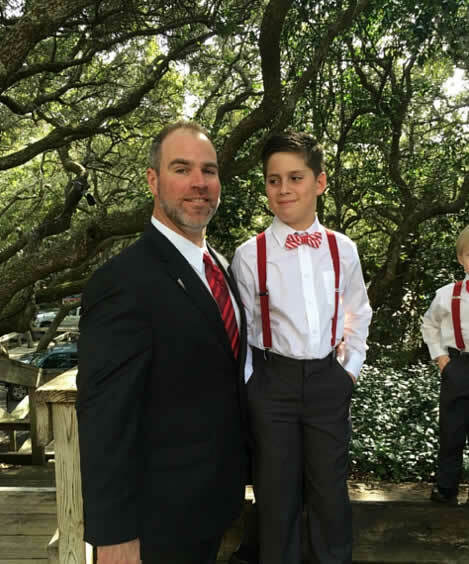 Dr. Stewart has a history of competitive athletics and enjoys literature, movies, and outdoor activities such as softball, surfing, archery, and casual biking. 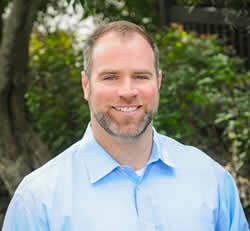 He is passionate about health and wellness and genuinely cares for his patients. I can’t say enough great things about Stewart Wellness & Chiropractic…. I get back pain from various workout routines and sleeping wrong. A monthly adjustment is always fantastic. The service and staff here are amazing! Dr. Stewart is the best doctor I have ever visited. I have always been skeptical of chiropractic medicine. However, I was in an accident, and Dr. Stewart was recommended to me. My pain relief was nearly immediate, and the ongoing care is returning me to full strength. He cares about you far beyond your initial symptoms, and seeks to return your body to an optimal operating level. Whether you have a musculoskeletal injury, or just a kink in your back I would recommend a visit to Dr. Stewart as soon as possible! 5 Star Rated by Patients. Click Here to see our Reviews.